Hello everyone! 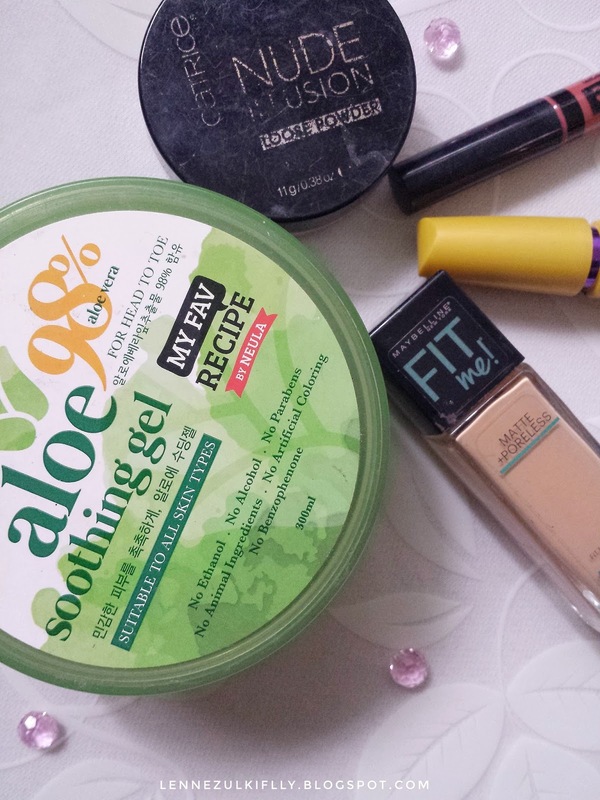 And welcome to my first beauty product empties post. But before I start, I once again owe my blog an apology. I don't know, I just got really busy again and neglected my blog again. That made me feel super uncomfortable so that's why I decided to post at least a content this month. It's already the end of the month by the way, but whatevs. Enough with that. 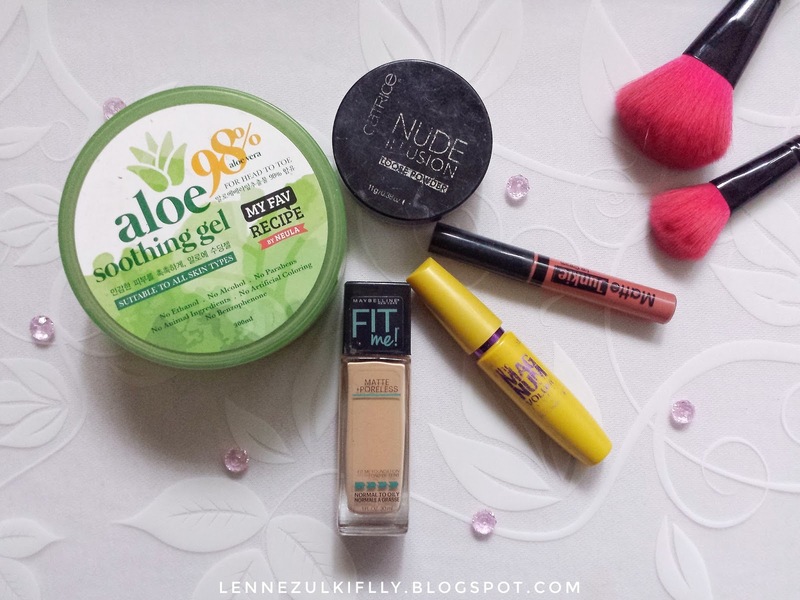 As you guys may know or not know, I rarely use beauty products on a daily basis. Yup. I don't really use makeup every day. I love to let my skin breathe and just roll my day without anything on my face. So when I do reach the end of a bottle or tube of something, it's a very momentous occasion for me. Normally, I would just throw them in the bin, but I have been just hoarding them these last few months so I could do empties post for you guys. Okay, what a long disclaimer. Let's! But seriously, this foundation never do me wrong. It suits my oily skin, it does not clog up my pores, it stays all day except for my nose area. It's my super problematic area and I would always get oily with every other foundations too. So that's that. I made a review about this foundation a while back. You can check it out! Price: Normally MYR49.90, but I got this on sale for MYR39.90. Would I repurchase? : I already did. I can't live without it. Highly recommend! This is another holy grail product. I use this as my moisturizer and it works well with my oily skin. It's soooo good! I marinate myself in it every single night and wake up in the morning with a glow on my face. And my face feels smooth too! I also made a post dedicated to this baby right here. Would I repurchase? : Yes. Very soon. This mascara is love. I just love it for making my eyelashes look a lot longer and feathery. The wand is also love. I freaking love mascara wand that has a little curve to it. I know it's going to do me good. There's nothing bad to say about this mascara. It's affordable, waterproof, holds the curl. Maybe it's a hassle to take off but if the mascara holds the curl and make my eyelashes appear gorgeous, that's pure love right there. Highly recommend if you have short and sad eyelashes like mi self. Would I repurchase? : Probably. But I would like to try the Prime and Fine one. I will let you guys know okay. Another all time favorite beauty product! It's my go-to lip product. This has been a staple in my makeup bag for quite a while now. I also love to carry it with me wherever I go. It's a good product and I really like it. I wear it almost everyday but I kind of love to switch it with my MAC matte lipsticks as well. Why? The MAC ones, they're matte but like comfortable and moisturizing type of matte. Y'know what I mean? The Silky Girl ones, however, very matte. Almost like a powdery matte. It's like a desert on my lips sometimes, that's why I like to switch it up with my MAC ones. Back to the initial topic, the Silky Girl lip creams are worth buying. I really like it. My favorite shades are 04 Vintage and 01 Retro. Have you guys tried it? What's your favorite shade? Price: MYR21. If you're lucky, you can get it around MYR18-MYR19. Would I repurchase? : The damage is done. I already repurchased it. There you have it! There's actually more of them, but like I said, I normally just toss them in the bin. These products are the only ones that I can save and talk about them with you guys. I hope they're alright. Hopefully you guys enjoyed and have a good one! You've reminded me to pull out my Fit Me foundation again! I always like to use it this time of year. It's the perfect drugstore foundation! I knowww! It's my fav. Totally worth the hype! 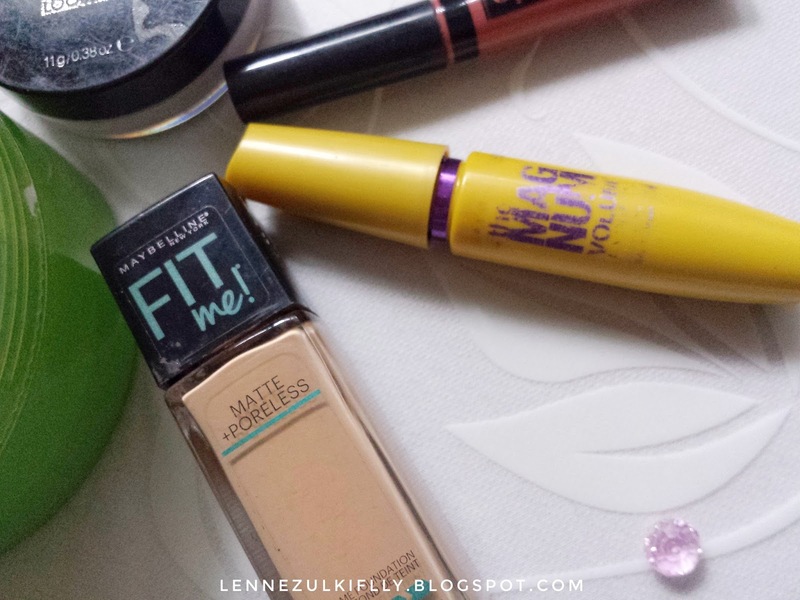 Fit Me Foundation tu memang hot stuff, kan. Belum try lagi, maybe soon. Maybelline Mascara tu i own one. Memang best. Currently, guna DYXY. Baru guna so takleh nak review lagi. Hihihi. 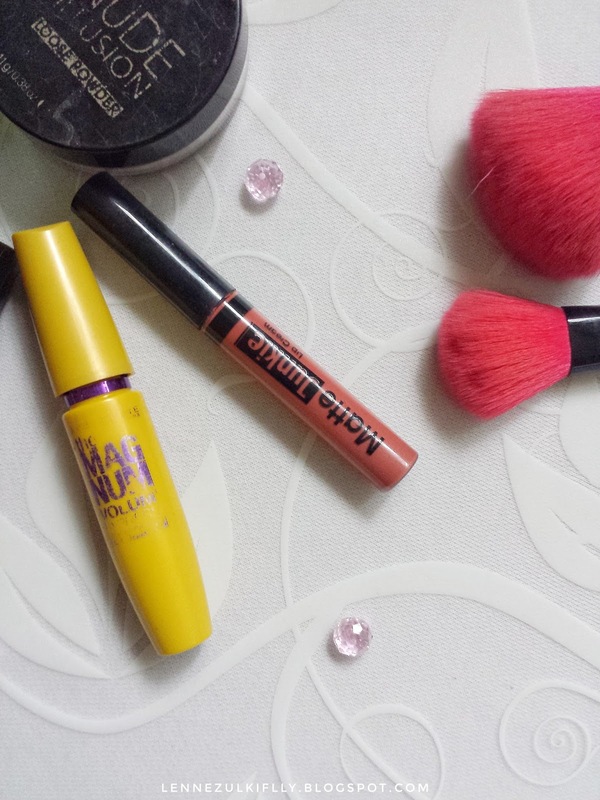 Maybelline mascaras are always my favorite! They are sooo good. 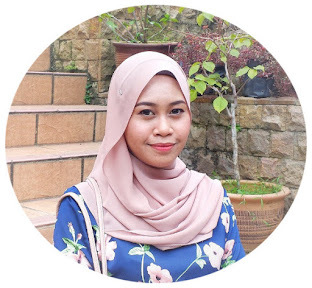 Sekarang, Siqah suka dengan Matte Junkie Silky Girl. Best!! Colornya menarik! Plan untuk tambah lagi color. Hihi. Nak cuba Fit Me Foundation. Nantilah maybe next month. Siqah malas pakai foundation nanye. Hihi. One of my staple beauty products tu Siqah. Kalau dah rasa rasa nak habis, terus cepat cepat pegi drugstore and beli baru haha!